Max is a visual programming language for media, and is an incredibly powerful tool for creating virtual instruments and audio effects processors. 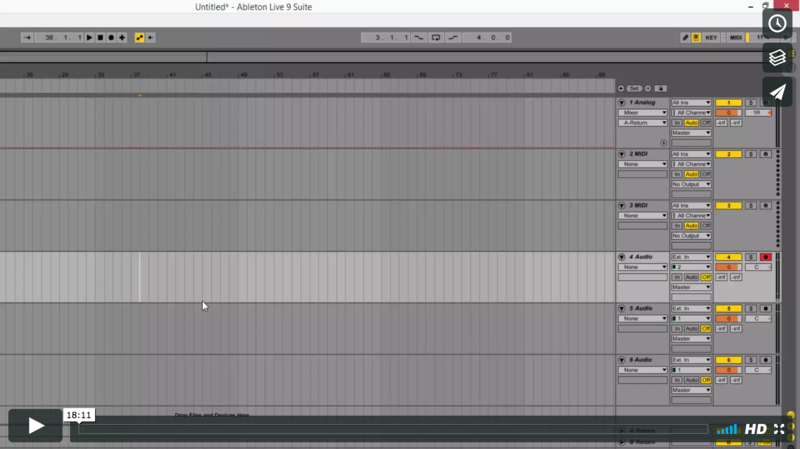 With Ableton Live 9, Max for Live is built right into the DAW, allowing for easy access to the power of Max. This tutorial covers the fundamentals of filters, filter types (low pass, band pass, high pass), from-scratch routing in Max For Live to create a custom filter patch, and you'll learn Max For Live terminology and workflow along the way. Max is a visual programming language for media, and is an incredibly powerful tool for creating virtual instruments and audio effects processors. 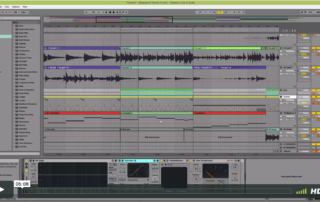 With Ableton Live 9, Max for Live is built right into the DAW, allowing for easy access to the power of Max. 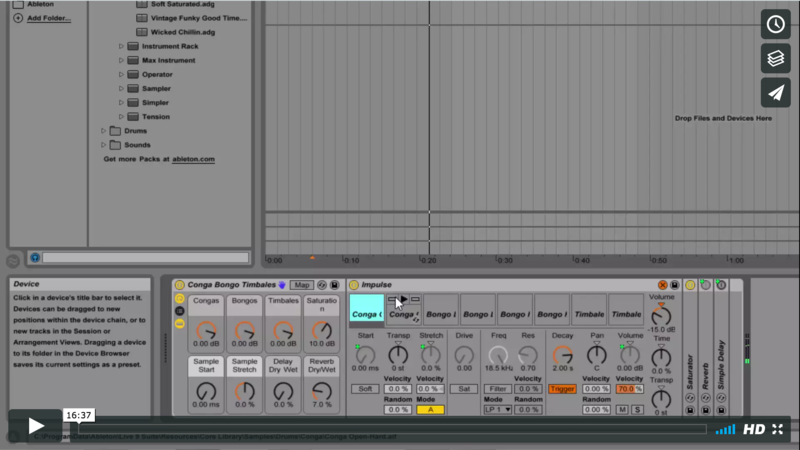 This tutorial covers an overview of Max for Live in Ableton Live 9, including what Max is, and how to load it into Ableton Live, troubleshooting audio in and out, creating a simple delay effect, and creating an interface for the effect. 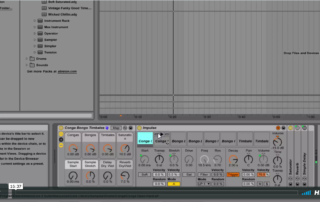 Max is a visual programming language for media, and is an incredibly powerful tool for creating virtual instruments and audio effects processors. 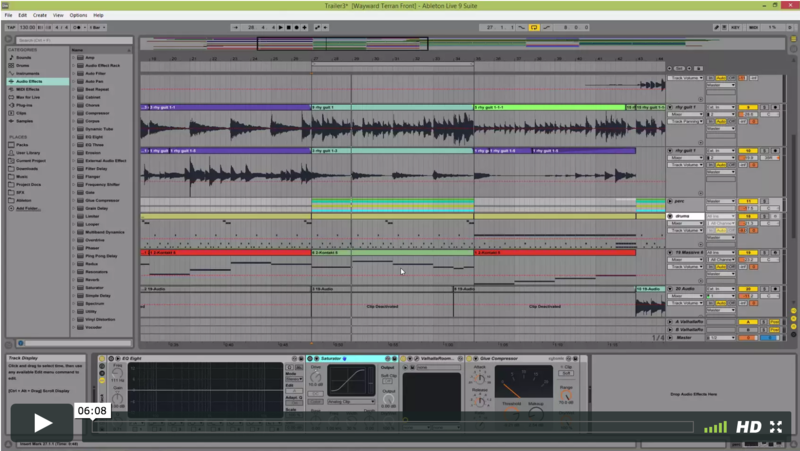 With Ableton Live 9, Max for Live is built right into the DAW, allowing for easy access to the power of Max. 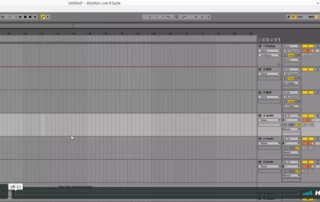 This tutorial covers Max for Live audio instruments vs. Max for Live MIDI instruments, sending MIDI and audio with Max for Live, digital signal processing (pitch shifting and stuttering effects), and packaging Max for Live plugins for other users.